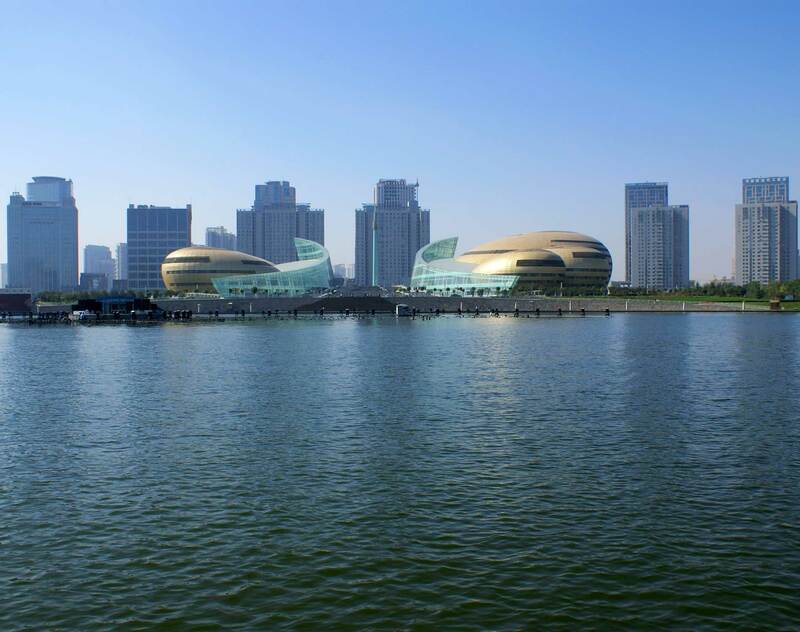 Dentons' Zhengzhou office is located in the Hailian building, Zhengzhou City and includes over 70 lawyers, many having graduated from prestigious schools both in China and abroad. Our lawyers counsel numerous clients within the province and have established sound relations with the government, business partners and other financial actors. With state-of-the-art office facilities and an excellent professional team, Dentons' Zhengzhou office provides clients with quality and efficient legal services.